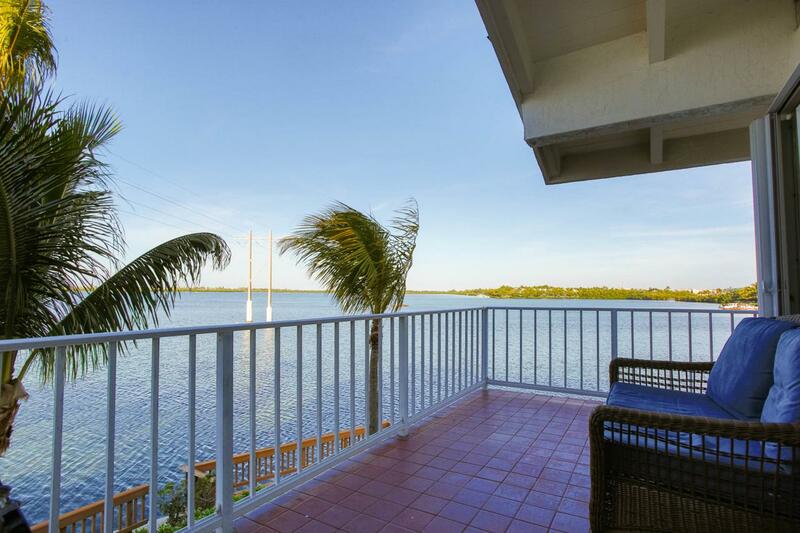 Enjoy stunning views of the Gulf from your secluded, waterfront condo in Bay Villas Condominiums, located in Key West. This two-bedroom, two bath home faces the Gulf and comes with a wraparound balcony overlooking gorgeous water views. Besides a great location, amenities at Bay Villas include a heated pool and tiki hut.